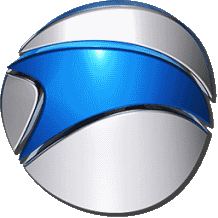 Chrome has succeeded to gain good amount of users, but most of the people don't know disadvantages of using it. Chrome is a big danger to your privacy. It sends all of your private surf data history to Google servers. But fortunately now you can enjoy chrome's efficient features without facing dangers to your privacy. 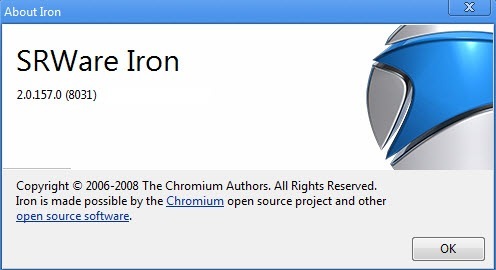 Use Iron browser which is based on chromium framework same as chrome's. It lets you enjoy all of it features without affecting your privacy.